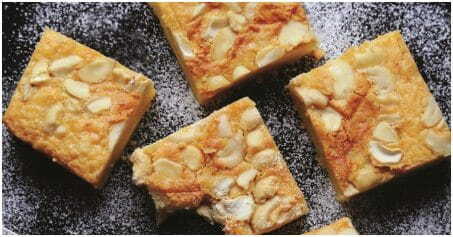 If you’re running late, you can always pack these and eat it on your way to school or work! 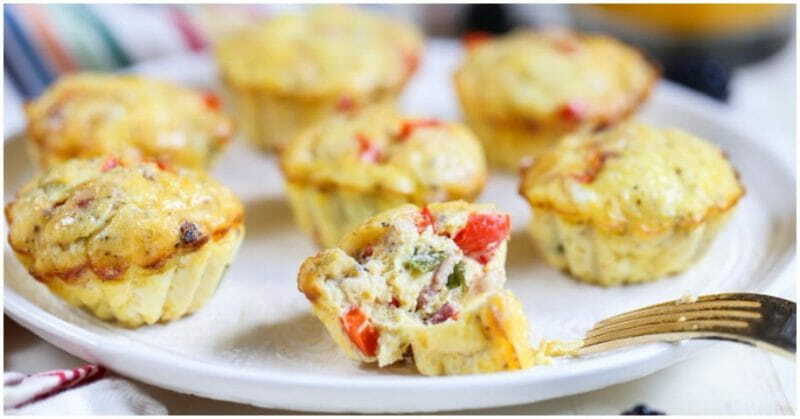 Here is an easy omelette recipe that comes in a friendly muffin shape. Preheat the oven to 175°C. Line a muffin tin with muffin liners. Heat a large skillet over medium-high heat and heat the olive oil. Add the diced onions and diced bell pepper. Wait to add the spinach, if using. Sauté the mixture for 10 minutes, until the veggies “sweat”. If using baby spinach, add the spinach and cook for another 1-2 minutes, stirring until the spinach is wilted. In a medium-size bowl, beat the eggs and milk. Whisk in the cheddar cheese, salt, and pepper. Spoon 1 tablespoon of the veggie mixture into each muffin cup. Pour the egg mixture over the top of the filling. Bake for 20 minutes until the eggs are firm and the tops spring back when touched.